I do genuinely consider myself to be a brave person. I can face endless amounts of ridicule online without flinching, easily endure the frequent taunts from my colleagues at the office, and not even break a sweat when my mother threatens me with a wooden spoon (trust me… Porras will know). Horror games though? They ruin my image entirely. Enough time with a really scary title will have me in bed, teddy in hand, and my thumb firmly jammed into my mouth. Take Amnesia for example – I downloaded the demo following its critical acclaim, and I couldn’t bring myself to finish it. I tried, I really did. 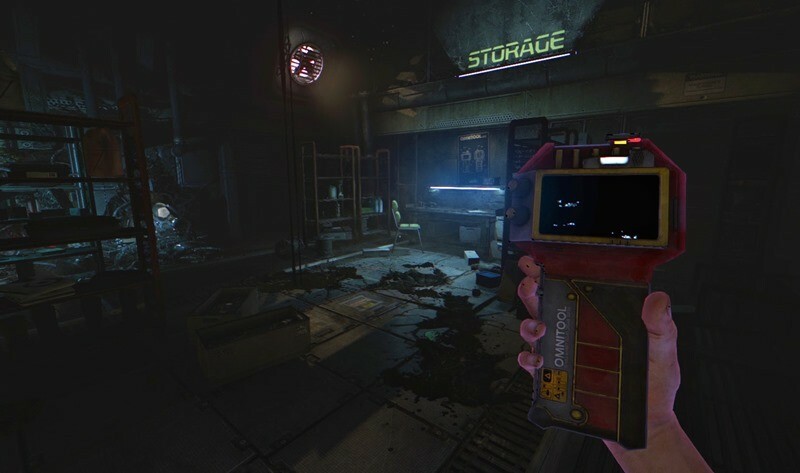 Its developers and masters of scares, Frictional Games, are working on another title called Soma. It has just entered beta, and no, I definitely will not be playing it! Yeah, the name doesn’t seem fitting. Frictional really given it a title like NOPENOPENOPE instead. 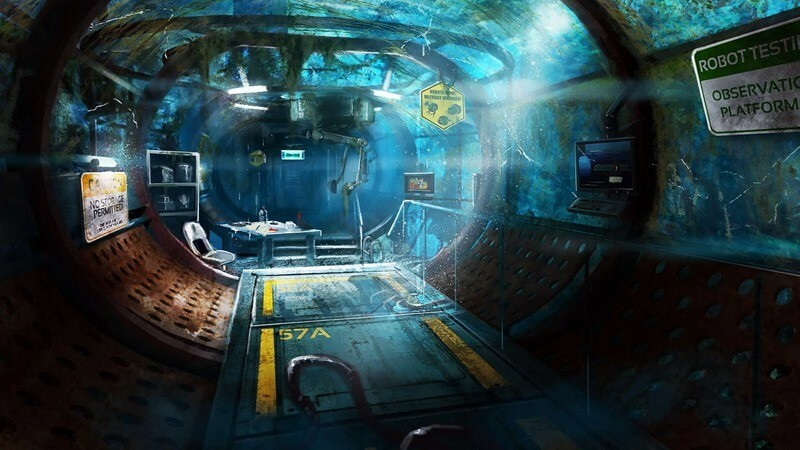 We now have a build of SOMA that contains all of our desired features. There are still a few bits of art, a few sounds etc. missing, but the game is pretty much complete content-wise. We’ve sent this build out to around 40 people to test and once we start getting feedback in we’ll discuss how best to spend our remaining development time. At this time in development there isn’t much room to make big changes. If it turns out that something doesn’t work at all, we need to figure out a not-too-drastic tweak that can make it work, or consider cutting it entirely. That’s good news for those of you who have underwear made of steel. If everything in this testing phase goes smoothly, Soma will be coming to PC or Playstation near you by the end of the year, hopefully earlier. Will you be playing it?